291 Distillery | Ride it like you stole it. Drink it like you own it. Our flagship, Colorado Whiskey, is a small batch rye whiskey distilled in a copper pot still, aged in American white oak barrels for one year, and finished with aspen staves. 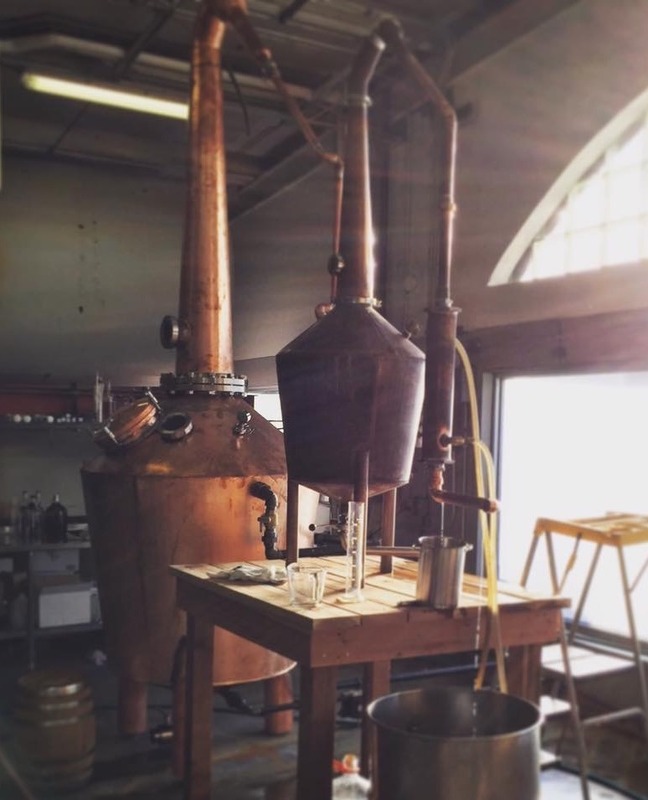 Our Colorado Bourbon is a one year, barrel-aged whiskey distilled in a copper pot still. Finished with charred, Colorado aspen staves. 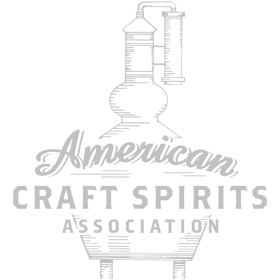 Our American is a small batch, pre-prohibition style whiskey distilled in a copper pot still. Short-aged in toasted American white oak barrels for 5 months. The Colorado buck, our take on a mule, is the first collaboration with a local bar utilizing a house made ginger beer. The spice of ginger pairs perfectly with the sweetness of maple notes in our Colorado Bourbon. With ingredients reminiscent of Georgia summers, our All American Sweet Tea brings a southern favorite to the West. Fresh lemonade and tea enhance the natural sweetness and floral notes of our American Whiskey. Hailed as Myers’ original cocktail, the Whiskarita has become a local favorite. With its versatility to replace tequila, citrus rounds the sweetness of corn in our Fresh Whiskey. A refreshing spin on a classically crafted cocktail, the Blackberry Sour tips its hat to tradition. The froth of egg white and sweet blackberry liquor compliment our spicey, unaged White Dog Rye Whiskey. Quoted as “An old fashioned in a glass,” the simplicity of The Decc shines through. Its versatility allows it to compliment warm winter sippers. And add a surprising spice to fresh summer coolers.